The whole notion of releasing an animal back into the wild is one that should cause a person to stop and think for a moment. There is a satisfaction and rightness about it. It would be a celebration if the entire story had not begun with a sad reality…an injury, an illness, trauma or the loss of a parent. The imbalance with nature that we grow more accustomed to as we build our roads, our businesses, our homes and our lives gets righted just a little bit as a great horned owl takes flight for the first time in seven months. Or when a newly mended red fox disappears back into the woods, on its own again…frogs, ducks, bats, hawks, deer and turtles…. We need to remember wild. In the rush of our lives, we commit to our smartphones, a timely commute, getting the kids to soccer practice and a place to come home to. It could be that your idea of wild has come to mean that the lawn needs mowing. We need to remember that wild is one of the reasons we love our region. It is green and open and beautiful. We haven’t paved it all yet. It is our home, and it is home to an extraordinary array of wildlife species. Now we need to do more than remember wild. We need to save wild. The moment a rehabilitated animal is released back into the wild is a powerful one that represents amazing levels of expertise, energy, care, generosity, grace…and work, on the part of many individuals. It is expensive on all fronts. But the true cost of not saving our native wildlife is unthinkable. 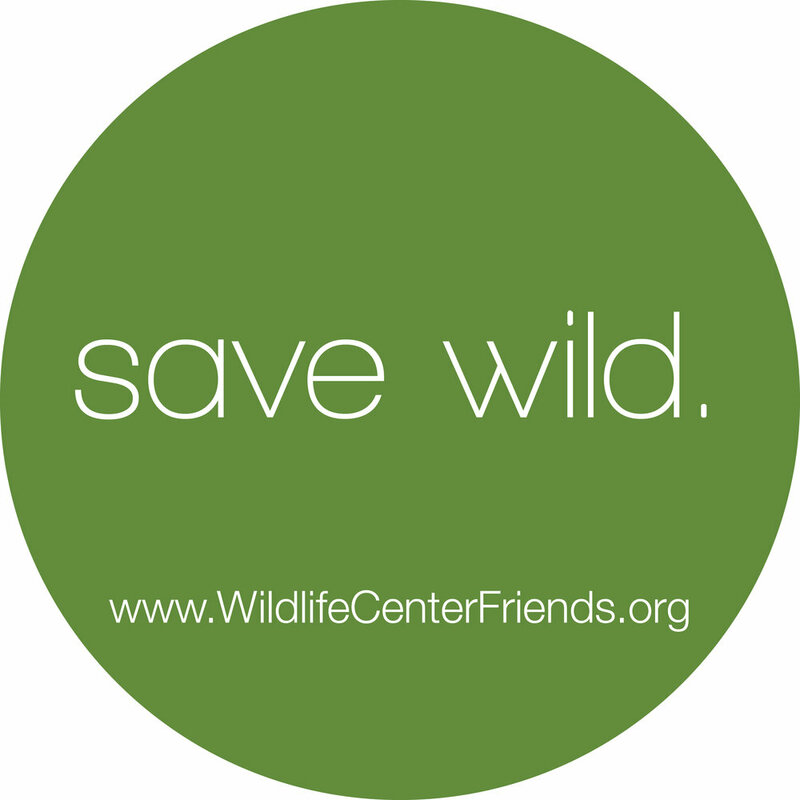 Wildlife Center Friends exists to Save Wild. We hope you will join us.